I know January is almost over, but I found this really cool list of seasonal foods and wanted to share one of our favorite recipes using a few vegetables you may not have ever heard of: rutabaga, parsnips, & turnips. This means it is ripe and loaded with vitamins and minerals. It hasn't been stored in a gas filled vacuum for months- like a lot of non-seasonal food. This also means... it tastes better! When it is abundant, prices are low. Simple supply and demand concepts. 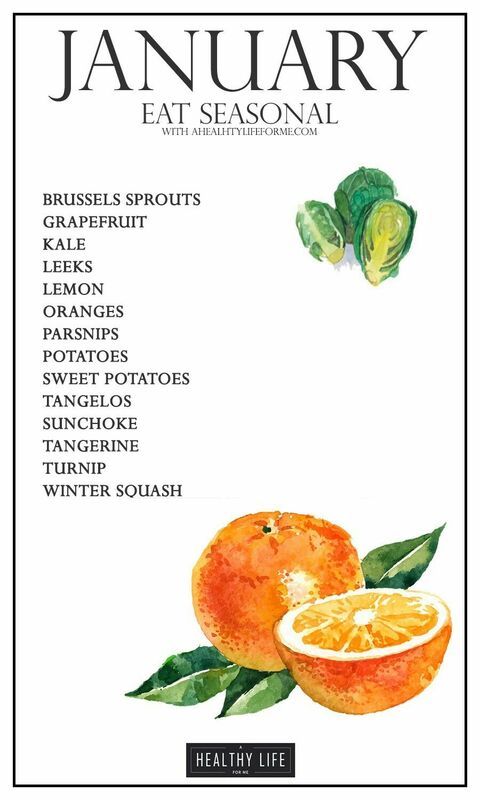 You will notice the winter fruits contain a lot of citrus- which is beneficial in boosting your immune system and helps to fight off colds and flus. Winter vegetables are generally more starchy which works well in warm soups and stews and some of our favorite comfort foods. Most of January's vegetables grow in the ground so they can withstand the harsh climate of winter. They are generally more starchy, so can take that role on when you are building meals with them. Place vegetables on a baking sheet and cook for 25-30 minutes, or until tender when pierced with a fork. Serve with a protein and vegetable!